During the years I worked as a producer at Atlantic Record Company, I established the Finnadar label which was attached to Atlantic, but, completely under my supervision. 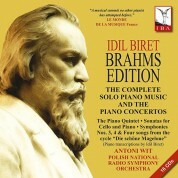 My aim was to bring together the composers and interpreters I liked. 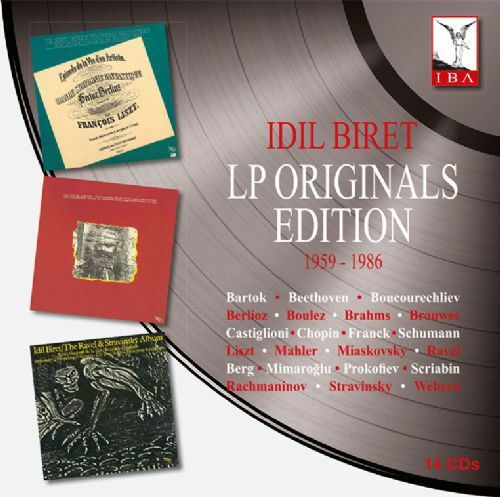 Finnadar released many recordings during a period of over ten years (around 35 in total). 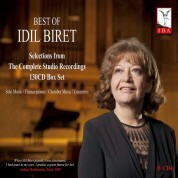 One of the main interpreters recording for Finnadar was Idil Biret. It was a pleasure working with her. 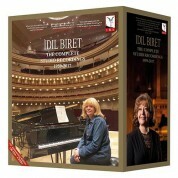 I made the first Direct-to-Disc recording with her in May 1977 (Prokofiev's 2nd and 7th Sonatas and works by Chopin and Scriabin). 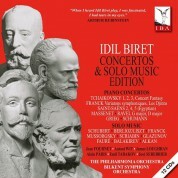 I am very happy that the LPs of Idil Biret are now being released on CD on the IBA label to be distributed wolrdwide by Naxos.